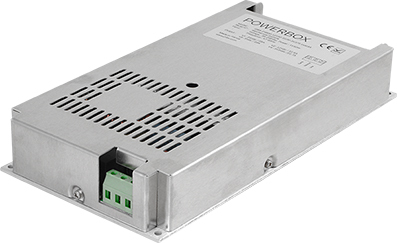 The DBA/B/C/D Series of rugged AC/DC Switching Mode Power Supplies provide wide range of output voltages in various power levels from 50W up to 1200W. 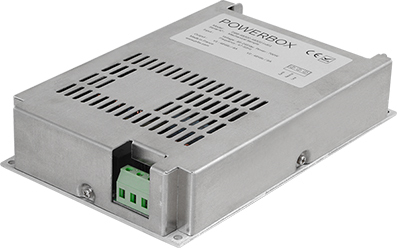 DBA/B/C/D Series power supplies are suitable for wide range of applications in electrically and environmentally harsh environments such as demanding industrial, transportation and defense as well as telecom market sectors. 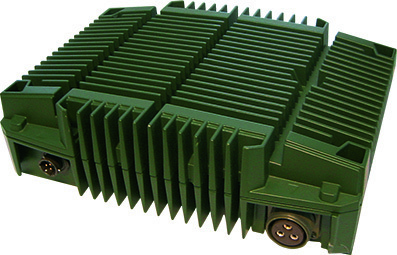 Due to the operating temperature range down to -40C and baseplate cooling they are well suited for sealed high IP outdoor and mobile application. 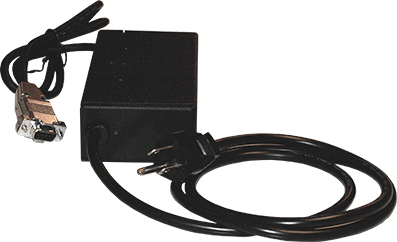 Universal input with PFC is suitable for any main voltage sourse as well as generators and inverters making it great solution for stationary installations as well as mobile or remote installations for defense, demanding industrial or marine use. The input accepts also source frequency up to 440Hz suitable for aircraft use. DBA/B/C/D Series comply with several frequently requested standards such as defense MIL-STD461 EMC, MIL-STD-810 environment and MIL-STD-1399 shipboard, but it is designed also for ITE EN55022 EMC as well as according to general safety IEC/EN60950 and EMC EN61000 standards.